Played 9 years in the NHL Was drafted 3rd overall by the Vancouver Canucks 1971. 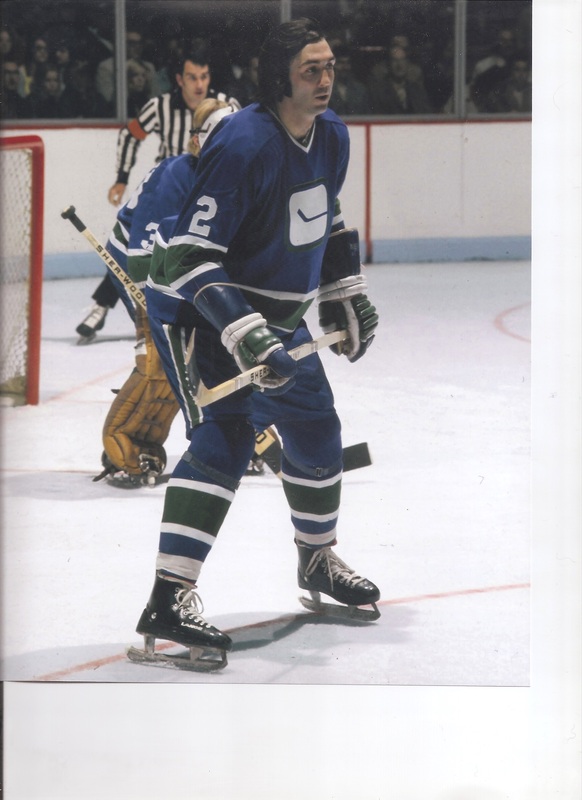 Played 3 years with Canucks, traded to Buffalo Sabres Oct 1974, 5 seasons with the Sabres. StanleyCup finalist in 74-75. Traded to the Rangers March 78 retired Oct 80. I have been living in South Florida since 1994 very happy I have a good life. South Florida is my home now.